Raheem began his professional musical career under the name Raheem the Dream in 1986, though he never legally changed his professional name from Raheem the Dream, he began to use the name, Raheem, in 1998. He released his first single in 1986 under Arvis Records, self-titled, "Raheem the Dream". After a string of singles released under Arvis Records, Raheem started his own label, On Point Records, in 1990 and released his first Album under this label entitled, If U Don't Know, U Betta Ask Somebody. In 1994, Raheem renamed his recording label, RTD Productions. He produced, recorded, and distributed his own music until 1995, when he signed with Solar Records to do a joint recording venture. Under this partnership, he released the Album, Down South, Comin’ Up in 1995. During his professional musical career, he began performing in the entertainment arenas in the Southeast Region of the US in 1986 until now. 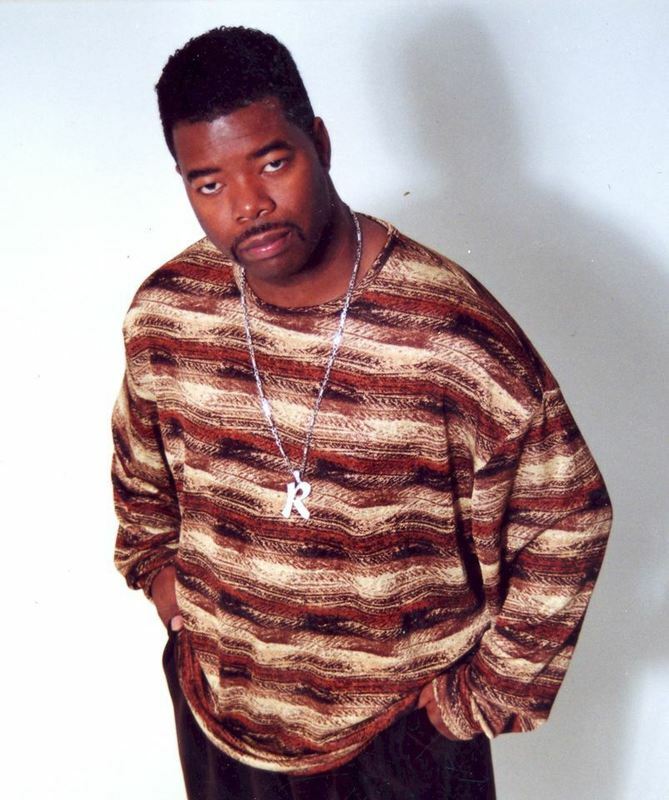 In 1997, Raheem renamed his independent record label, Tight 2 Def Music and entered into a joint record deal with Breakaway Entertainment, where he released, "The Most Beautiful Girl" on the Tight 4 Life album..... Over time, he formed another Label, Tight IV Life Records (TIVL) and alternated recording under the two labels. Raheem The Dream has been very successful in the music industry at the local and regional levels, as well as the national with the major deals that we have had with Breakaway Entertainment, Atlantic Records, and Universal Music. 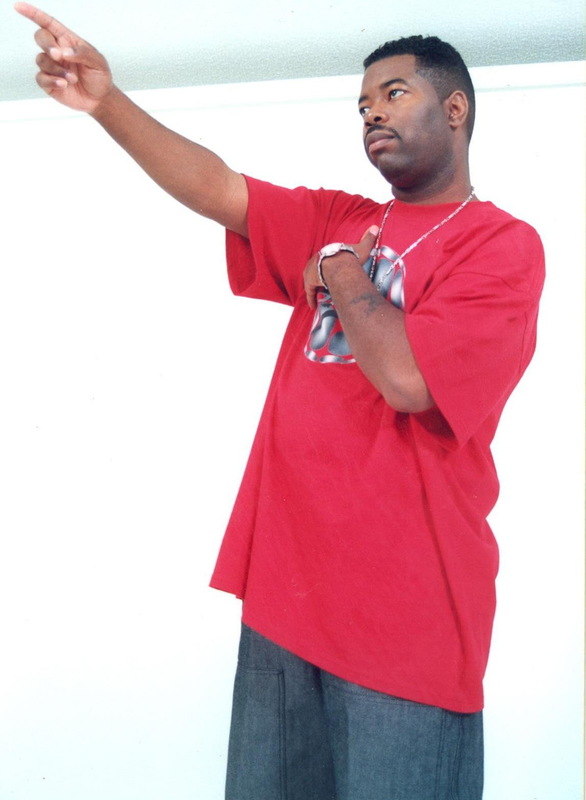 The flagship of Tight 2 Def Music was well on its way to acclaim when Raheem, suffered a double aneurysm on July 4, 2004; he arrived at the hospital in critical condition with extremely high blood pressure. It took two days to get his blood pressure under control so that he could undergo cranial surgery; the blood vessels had ruptured in his frontal lobe. After 10 hours of surgery, he was placed in ICU, where he stayed for three months. He had a prognosis of 18-24 months to recover, which took two years to recover (He was visited by industry people and fans from all around the country). At the time of the crisis, Raheem had just signed a deal in June 2004 with Universal Music for Dem’ Franchize Boyz, with the hit single, White Tees. Though, Raheem was still recovering from the medical crisis in 2004, he succeeded in securing a deal in April 2005 for YOLA The Great with Atlantic Records by using the Imprint of Tight 2 Def Music. On November 25, 2011, Revenge of the Wax - WRFG 89.3 FM presented Raheem The Dream with the Respect The Architect Award for his legendary status as a recording artist, who was one of three artists that brought the sound of RAP to the Atlanta Region in 1986. In 2007, Raheem was presented with the JMJ- Lifetime Achievement Award, alongside of Greg Street, in Miami by the CORE DJs. Tight 2 Def Music was presented with the Rhythm & Soul Award from ASCAP in June 2001 as publisher of Left, Right, Left from DRAMA’s Album, Causin’ Drama. Tight IV Life Records received the certified Gold Status from Atlantic Records for the sale of 770K Albums for the Causin' Drama Album in June 2001. He also received recognition as a recording artist from So So Def for the Gold Status of the Album, Bass AllStars.